LEGO Chima Croc Swamp Hideout 70014 build & set review! This will probably be the last Chima set I'll buy for quite awhile. I've only picked up the sets that interested me. I've got a bunch more City sets arriving soon and then I want to really focus on building up my own all-custom city. 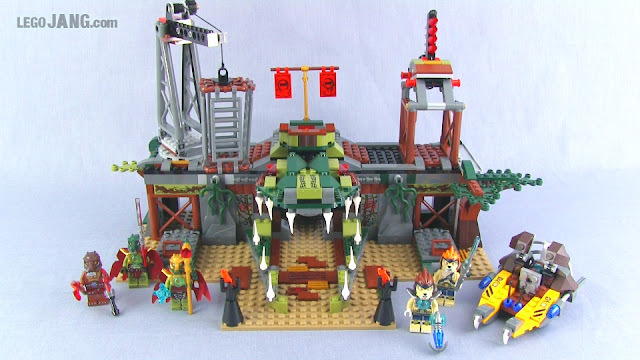 LEGO Chima Croc Swamp Hideout 70014 SPEED BUILD! 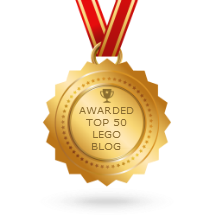 LEGO Chima Croc Swamp Hideout 70014 set review!